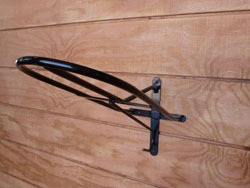 *Helps Keep your tack room organized; English saddle rack with hook for bridle or lead rope. 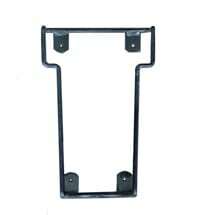 *Light weight yet durable. 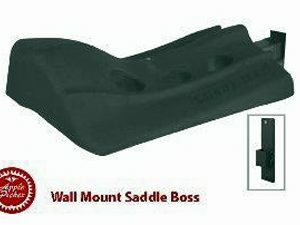 *Mounts easy to your tack room wall. 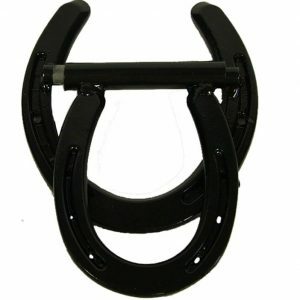 *Made of steel coated with durable black powder coat. 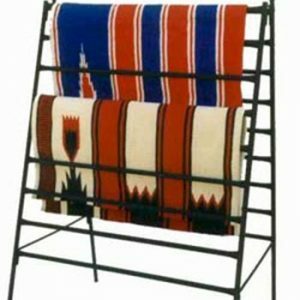 *Measurements: 10.5″L x 22″W x 10″ H x 1.5 lbs.